Game Update 0.9.0 "M9" is now live on PC and PS4! We're so excited to share what we've been working on since the beginning of the summer with the SNOW community. So, let's get to it - here's what's new! Alternatively, here are the Patch Notes. The Prop Tool allows you dynamically place props across the mountain. This feature opens up the mountain to your creativity and totally changes how you view the landscape and the lines you have been riding. The Prop Tool is an unlocked feature and costs 499 Credits. With the unlock, you will also receive the Starter Prop Pack, which includes 30 props to place wherever you want. Other props can be purchased individually or as part of a pack through the Prop Store, which can be accessed through the Prop Tool menu. We have added over 100 items from some of the biggest snowboarding brands in the world! Now you can finally ride in style as a snowboarder by buying clothing and equipment from brands like DC, Capita, Von Zipper, Union, Electric, Coal, Bonfire, Sessions, Bent Metal, Gnu and LibTech! This update also includes the B&E 2016 mountain, which is available for 249 Credits. The new B&E park is a skate-park inspired course with bowls, transfers and some crazy rails. The B&E Invitational event is included in the B&E 2016 mountain purchase. 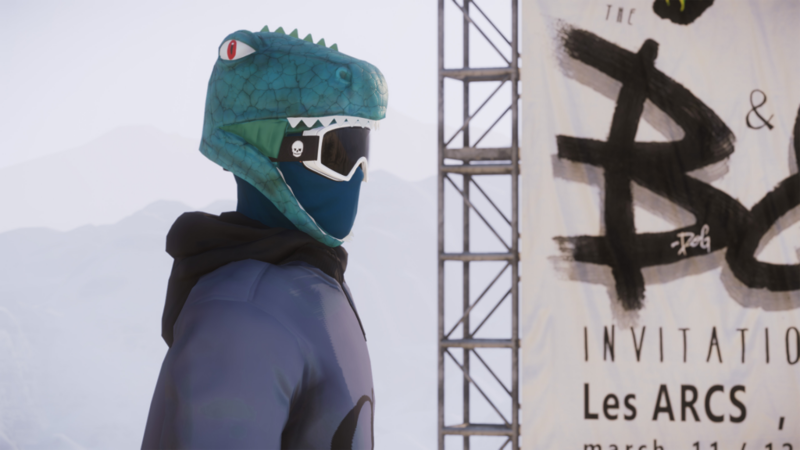 Scoring the Gold Medal in the B&E Invitational event will reward you with an awesome dinosaur helmet! We've added 2 new areas to Sialia: Northpaw Glacier and Eastwater Industries. 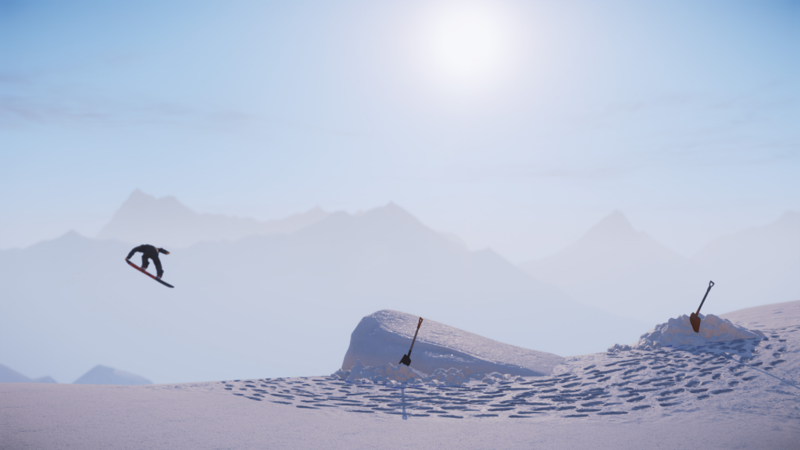 Northpaw Glacier is a Heli Drop and unlocked at level 16. The Glacier area is huge and contains lots of icey features and caverns. Eastwater Industries is an industrial area and must be unlocked by riding to it. 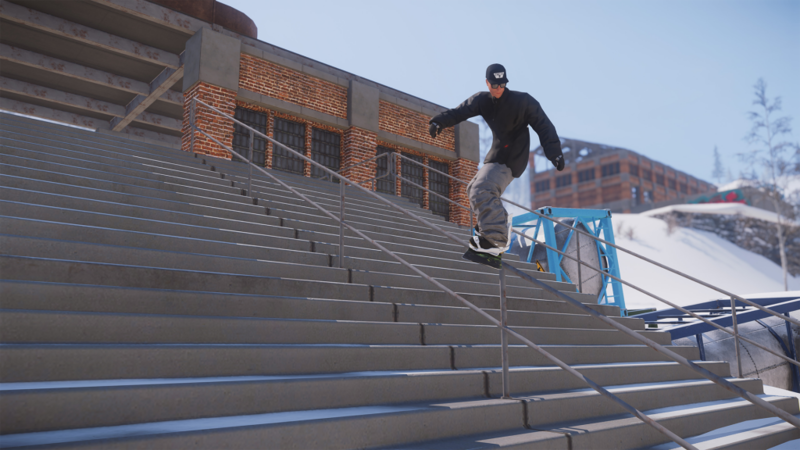 This area contains lots of urban-esque features like hand rails and gaps. There have also been lots of tweaks and smaller areas added to Sialia. Nearly all of the mountain has been tweaked for gameplay now, so make sure to explore every area again to make sure you don't miss something new! 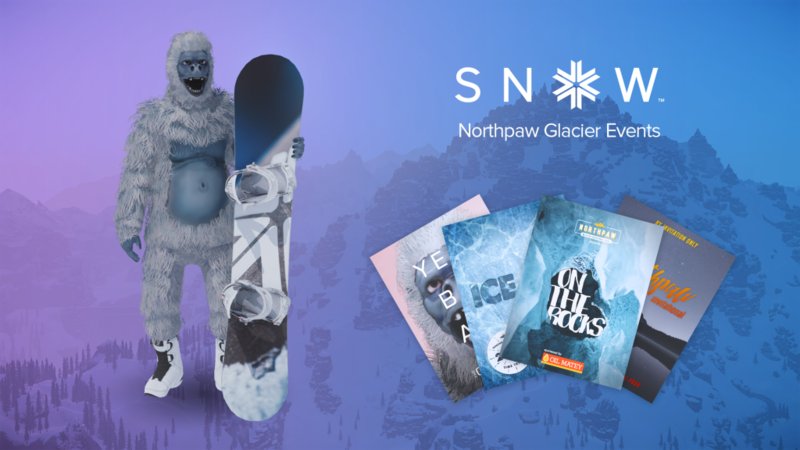 Northpaw Glacier includes 4 new events (Freeride, Time Trial, Big Air, and Descent) which together unlocks the Yeti outfit if you score Gold in each of the events. The Tanner Hall Invitational event has also been added and includes an exclusive Inspired Media Concepts hoodie as the Gold Medal reward. In addition to overall polish and stability improvements, we have also added/tweaked a few more features in 0.9.0. Grinding - We have improved grinding gameplay further. You should now be held to the rail a bit more and have some more predictable results when you land on the rail. Keep in mind that you can also "tweak" your body while grinding using the Right Analogue Stick (or arrow keys for keyboard players). Level 70 - The maximum Level has been raised from 60 to 70. Get back onto the mountain and keep leveling up! Credit Reward per Level - You now earn some Credits with every Level. Don't worry, if you've leveled up already you will receive all the new Credits you've missed next time you level up! Quick Select - We've replaced D-Pad functionality with the Quick Select menu (1 - 4 on keyboard). This menu gives you quick access to the most important tools while riding. You can quickly switch sports, access rewind, change time of day or place/spawn at Session Markers. Please note: with this change, you will no longer spawn your snowmobile in the same way. Use the Quick Selection menu to do that. So that's it for 0.9.0. The entire team has been working hard on this update and hope you enjoy it as much as we think you will! Do you think It's possible to have private games or bring back the wacky rag-dolls. This game is awesome! The only thing I'd work on is random animations while riding. The player seems a bit stiff when not ducking to gain speed or getting ready to jump. I'd reference alot of animation work from Steep.. 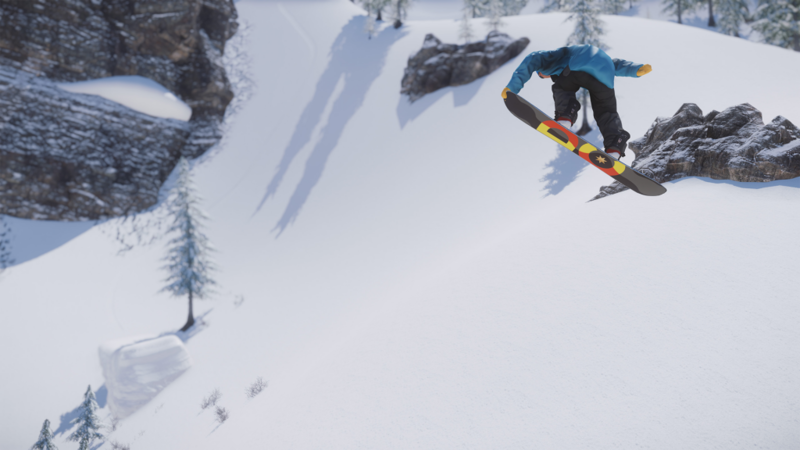 Overall this game is made for real snowboarders so just a few tweaks here and there and itll be the one! Honestly I'm impressed with your game so far, although there are some physics things that could use tweaking. The prop editing tool being something that costs money kind of seems odd though. You guys need money from this game of course, but I feel like the prop tool and gimmicks associated with it would be a way to better market your game through youtube videos and youtubers as the internet usually goes. You might even be able to market it with the craziness available with the prop tool and the existing physics as of now. This game is awesome! The only thing I'd work on is random animations while riding.